The happiest hour is happy hour. Happy hour is a meeting of friends and colleagues to celebrate the end of a work day/week. It is typically between the hours of 4 - 7 pm and hosted by bars, restaurants, pubs, and lounges within the city. Happy hour offers half priced drinks with discounted or free appetizers. Happy hours vary location and city. Some locations are extremely casual in which jeans and relaxed wear are appropriate. Some happy hour spots are slightly more upscale and the attire is professional: meaning no jeans or athletic wear. Knowing the pulse of the venue prior to arrival will help to your maximize happy hour experience. Your mood, motivation, and attire should drive your happy hour selections. 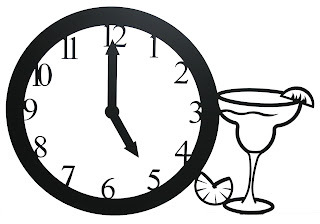 Below are a few suggestions on making the most of your happy hour experience. Happy hour is the happiest hour. - Refresh before happy hour. If heading to happy hour right after work, refresh your appearance and attitude. Refresh your smile/breath/hair/clothing. Drink a glass of water to hydrate which will also decrease chances of intoxication. Feeling good on arrival will help in feeling swell while there. Take the pulse. - Each happy hour location has a unique vibe. If you desire something a little less fussy, try a casual place like a chain restaurant such as The Cheesecake Factory, Chili's, or local catina. These places are jean and sneaker friendly. If you desire something a bit more upscale, try lounges within hotels or upscale bars. 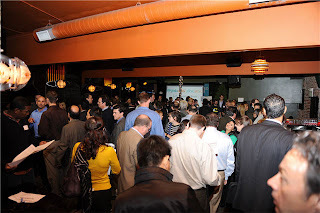 Here you will find attendees in professional and trendy dress. Know your limits. - Understanding your limits on alcohol intake is important. If you are out with friends and especially colleagues being "tipsy" is not attractive. Most importantly, remain within a clear mind. Maintain the ability to make sound decisions. Who wants to wake up next to John Q. Who the next day? Carry cash. - This helps to minimize confusion on dividing the tab while protecting your credit card information. Seize the moment. - A variety of people attend happy hour. Be yourself, but be prepared to make connections and network. However, being over zealous or appearing "thirsty" is a turn off. Read body language. Opportunities are everywhere. 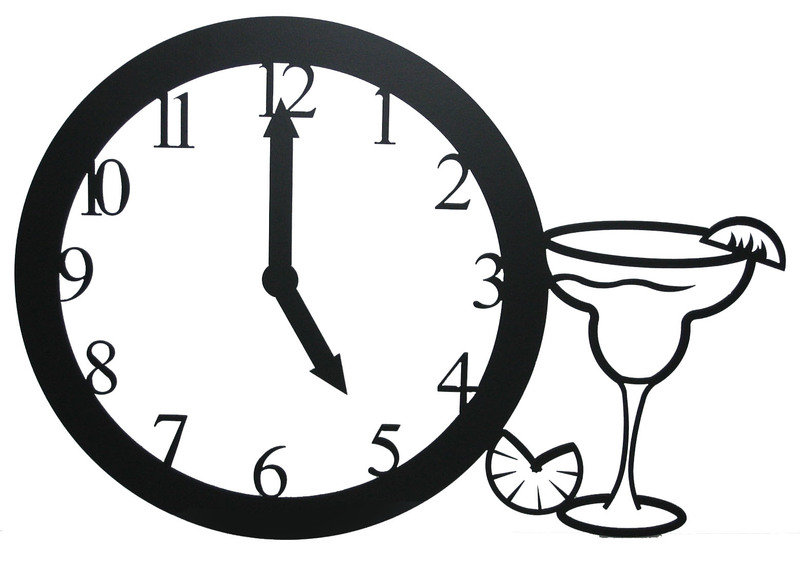 Where are you having happy hour today? Sad to say I am 31 years old and I have never been to a happy hour, smh. But that will change as soon as this LAST semester is over, I can get my social life back. I love a good happy hour...I don't get to do it enough!! I miss my happy hours... haven't had one in over a year! THIS WAS AN ADORABLE POST! I went to my first Happy Hour in May and I kid you not I WISH I WOULD HAVE KNOWN ALL OF THIS BEFORE I GOT THERE! HA! Thanks so much for this post -- it was clever! I would also like to say that I am 29 and work in Downtown Boston and NEVER have been to happy hour either. I am seriously missing out huh? Have a great weekend my dear. Happy hours are a great way to unwind. You don't have to be a drinker to enjoy it. Sodas, water, tea, coffee all work just fine. I like that a lot places now offer FREE food during happy hour. What a great way to end the week.